Alert – “Finding Jean” Operation / Mubarazi 2:50 p.m.: a headless corpse has been found! 08-11-2016 ■ A team of civil protection officers alongside Iwacu journalists on the banks of the Mubarazi river. 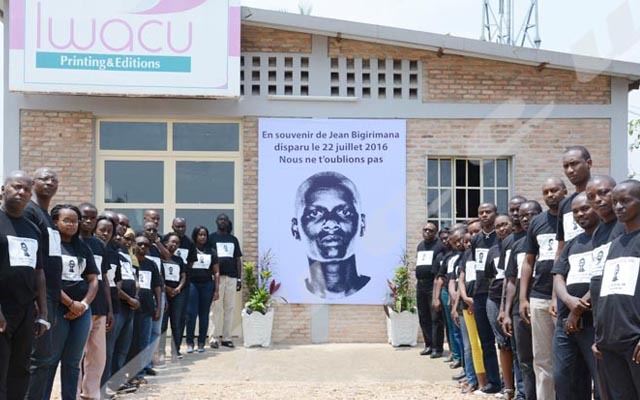 There, the reporters of the newspaper, in search of their missing colleague, Jean Bigirimana, discovered a body thrown into the river last Sunday. Another corpse was found later on.